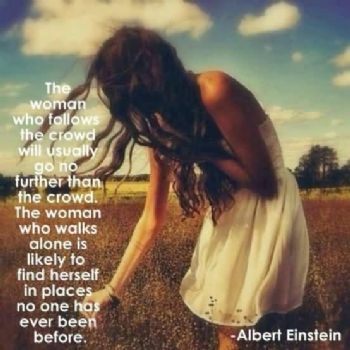 Make Your Own Path...It is Much more Interesting that way. 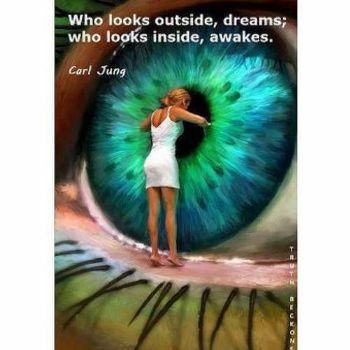 Which Are you Dreaming...Or Awake? 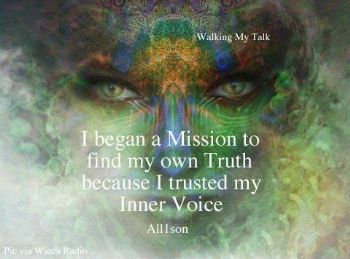 What Does Your Inner Voice Say To You? Where will it Lead you when you Trust in it? 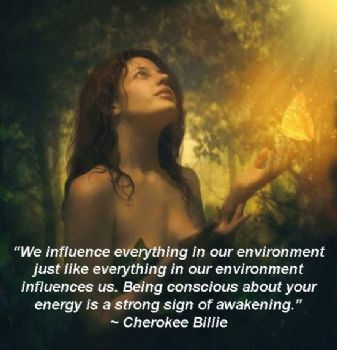 A Conscious Energy can cause a Shift with Purpose and Intention. 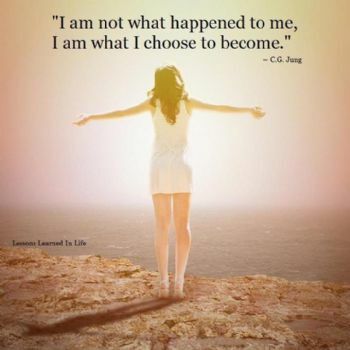 Everything Changes when you become Aware. Be the Influence that helps cause the Change. 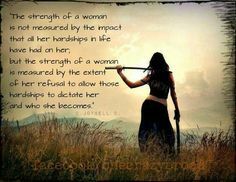 Life Does Not Dictate my Reality...I do! 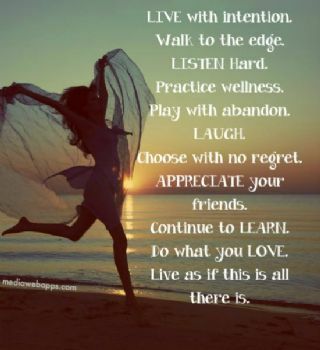 Seize Your Life...It is all in your Decision. 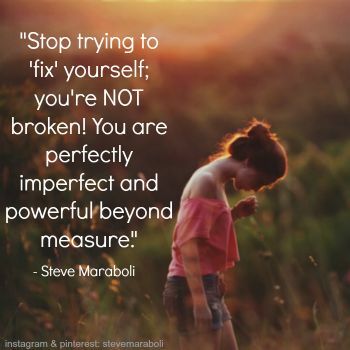 We are all Perfectly Imperfect and Powerful Beyond Measure. 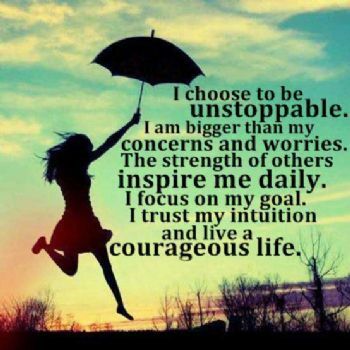 Be Unstoppable...Live a Courageous Life. 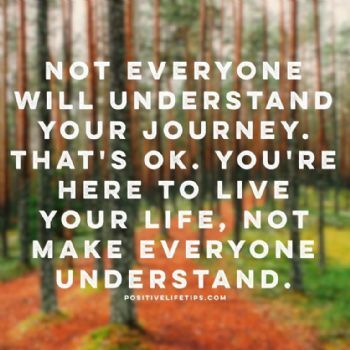 It's all in your Perception and what You Believe to Be True....You are deserving of your own Best Thoughts as much as any other. 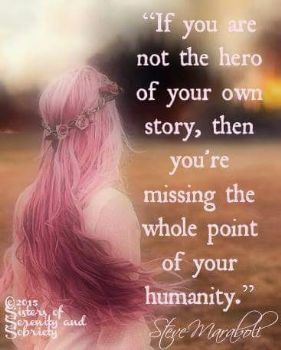 Be the Hero in your Own Story...through your own eyes...that You Already Are...If you will just Realize it. 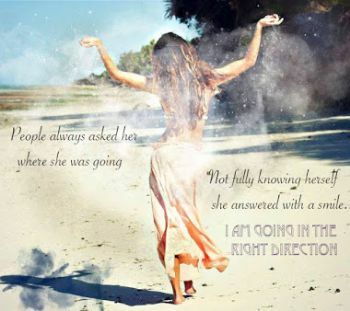 When you Listen from within Trust Yourself and are Brave enough to Just Do It...You Never Know Where you may Wind Up...But you Know It is Exactly Right Where you are Supposed to be..Exactly Right When you are Supposed to be. YOU are More Powerful than you Realize My Friend. Believe in You. 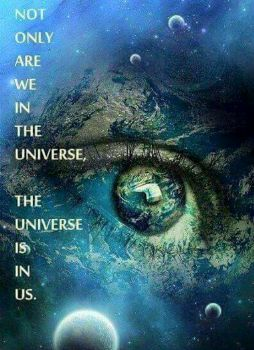 It is all within our Perspective...Our Choice...Our Determination How we will React or Respond to Life. 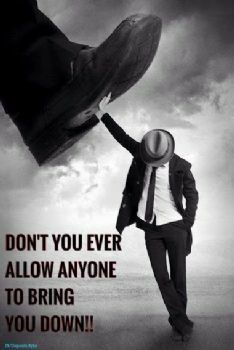 Listen to You...You know Better than anyone else what is in your own Best Interest. 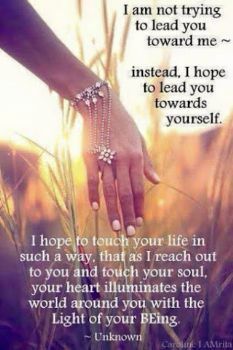 Trust in your Heart. It Loves you and It's Main Job is to keep you Alive and Preserve you. Peace. 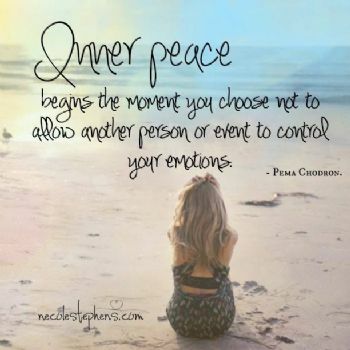 Focus on Peace and you Will Find Peace. Thank you for this beautiful blog about women. It touched something inside me today.